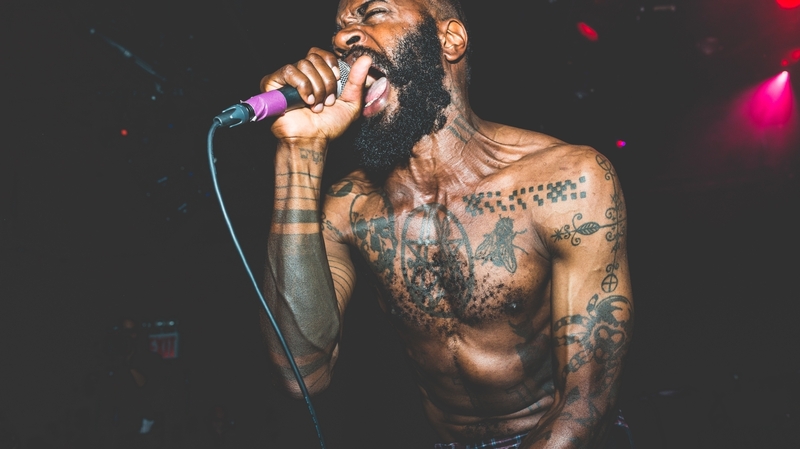 Earlier this morning, Death Grips set the interwebs ablaze with the news that their magnum opus, the powers that b, will be released this coming Tuesday, March 17, through Harvest Records. The double album, which will be comprised of the previously released Niggas on the Moon and the forthcoming Jenny Death, will act as a follow-up to outfit’s surprise instrumental record, Fashion Week. No matter how you feel about Death Grips’ unorthodox artwork, you have to give them some credit—despite having broken up last year, the experimental trio are still keeping fans on their toes. Check out a full tracklist below, and let us know if you’re excited for the powers that b in the replies.